i had tried to listen to other versions of this, many being too mono tone and boring and it had put me off till i started this one and it was brought more to life. it is well read and draws you in to an epic story that at times you just want to keep listening. 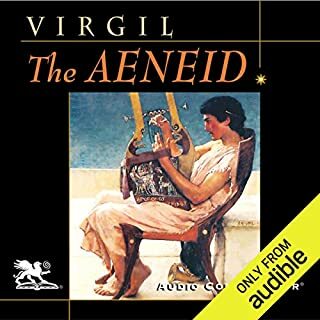 What made the experience of listening to The Iliad the most enjoyable? 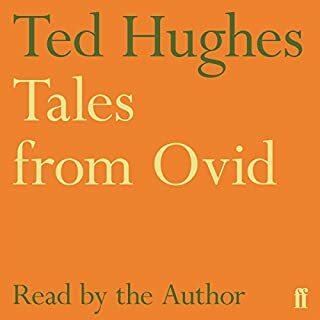 I've read several versions of the Iliad, but I really enjoyed this audiobook version. Anton Lesser's performance in particular really brings the book to life, which made it all the more enjoyable. Hector would be my favourite character as the Greek heroes tend to be pillocks! Have you listened to any of Anton Lesser’s other performances? How does this one compare? 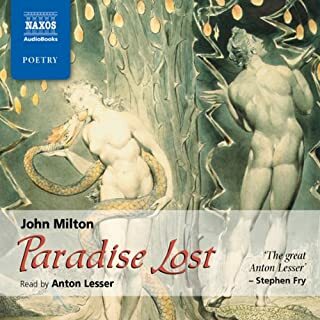 I've not had any other books read by Anton Lesser, but I intend to as I was very impressed with his performance. The most moving moment for me would have to be Priam's supplication of Achilles. After his son Hector is killed and dragged back to the Achaean ships to be fed to dogs, Priam goes to his son's killer to beg for his body. The dignity of Priam is brought into sharp relief in this scene as he sits at Achilles' feet and begs for his son's body. Anyone who thinks this is anything like that dreadful film with Brad Pitt is mistaken. The Iliad is a wonderful story that was unfortunately butchered in the film Troy. Really good, very useful for revision even though it wasn't the right translation! Highly recommend!!! 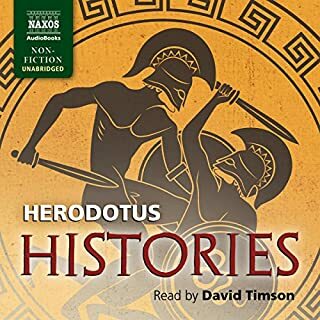 The narration and writing of this ancient story is a good and reasonably-easy listen. The old tales are the best, but it's not often that they can be 'read' and digested. 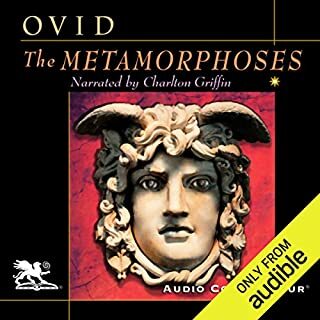 The narrator is quite good, classics always suit a British narrator over an American in my opinion. 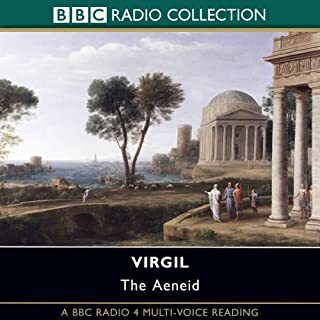 It's worth noting that the Iliad is not the complete story of the Trojan war, only covering the section between the arguments of Achilles and Agamemnon and the burial of Hector. There is no Trojan Horse here. Where does one begin to leave a review for Homers Iliad. 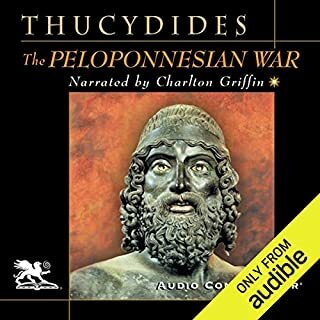 Possibly the most influential and retold story within western civilization, carers have been forged and broken analyzing and reviewing this almighty work. I approached it with some nervousness having heard how difficult it could be. 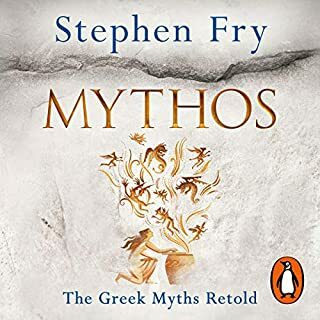 I have a basic knowledge of Greek mythology having read a few general introductory and overview type works as well as a couple of the plays however I am by no means well versed in the mythology. With this said however I found the Iliad suprisingly accessible. 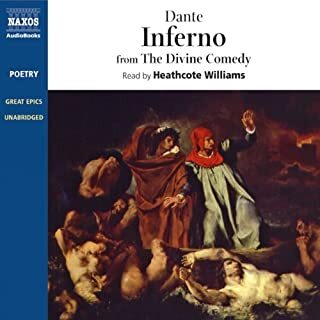 The translation used is very understandable and mostly in modern English yet I still felt the epic reverance and the flow of the original work to be present. There must be hundreds of names in this work however the vast majority are mentioned along with their father and usually brutally killed on the battlefield! Really it is only necessary to grasp the key players on either side and the key Gods along with their allegiances. Just let the rest of the names flow over you and enjoy the lovely pronunciation! 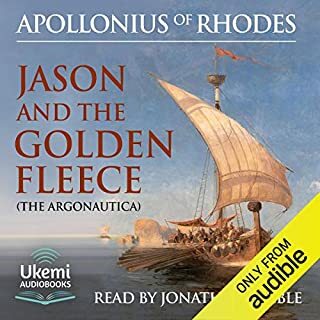 The infamous list of ships in book two and the highly descriptive funeral games of Patroclus can be a bit of a drag but again I found them fine in audiobooks format just let the Greek names wash over you. The book touches on so many themes mostly regarding human emotions. Rage, honor, insult and pride all play prominent roles within the book as does the concept of legacy, aging and death. There are many long and powerful speeches from the main characters that really speak down to us through milenia making the work moving and relevant today. 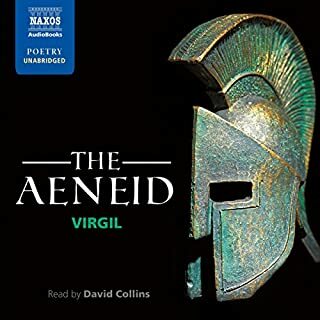 So powerful are some of these moments such as the scene where Hector stands with his wife Andromache and baby son Astyanax on the walls of Troy and his son is scared of his helmet plume. Especially when taken in the context of the fate of his wife and child scenes such as this become incredibly moving. 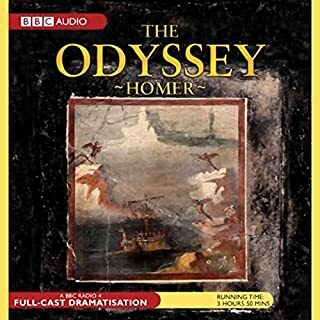 finished too soon at Hector's death.What about the sack of Troy. What happened to Priam? 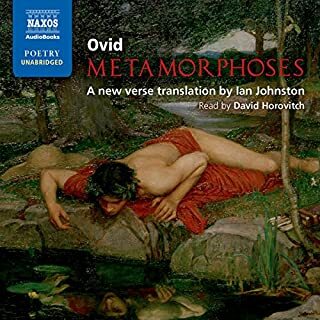 The translation by Ian Johnston is immediately accessible without sacrificing the epic forms -- rhythmic metaphors, ritualized repetition, heroic epithets. The reading by Anton Lesser is crisp, clear, and fast-moving. Great job. 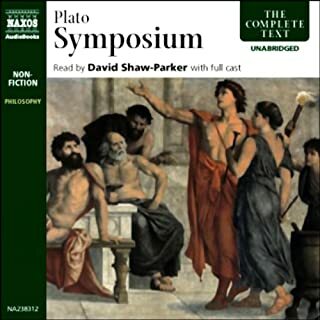 This being a Naxos audiobook, the only thing missing is music; but once I realized it wasn't there, I didn't miss it: I kept getting caught up in the sweep of the narrative. 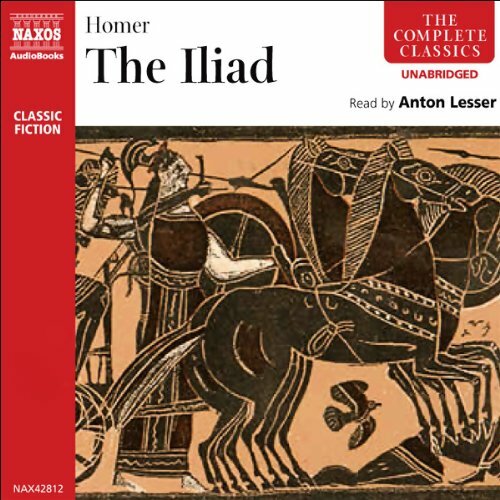 I waited for some time before finally braving The Iliad. 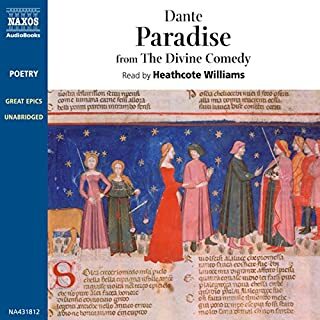 I was frankly intimidated, assuming (from experience reading other epic poetry) that a good translation would be extremely difficult to listen to and comprehend. I was so wrong! 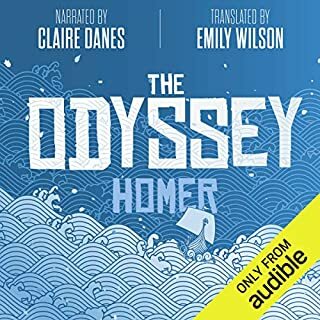 This translation and this narrator make Homer come alive. 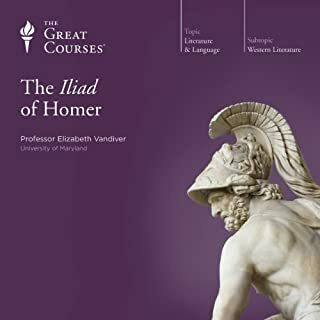 As a reader who reads for the story itself (vs. how the story is told), the Iliad would have been a difficult read for me given its age and "flowery language", but this format and Lesser's narration make it a very enjoyable experience. If you want to enjoy this classic, this is the way to do it.